@ Home Prep offers comprehensive contractors licensing exam preparation and reference materials for multiple industries in almost every state. @ Home Prep is committed to assisting both Contractors and lay-people in their quest to successfully pass their related trades' examinations. 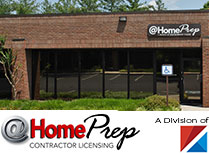 With construction industry experience dating back to 1973 and teaching experience back to 1981 @ Home Prep has all the tools needed to help you achieve your career goals. 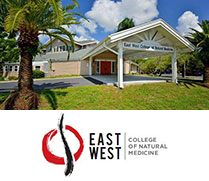 East West College of Natural Medicine is located in Sarasota, Florida. It is fortunate to have one of the finest Oriental Medical facilities in the United States. By applying the principles of Feng Shui, the building naturally provides a calm and peaceful atmosphere in which to learn. A large reception area welcomes patients into our sophisticated professional and student clinics. 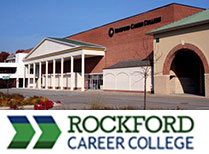 For 150 years Rockford Career College(RCC) has provided relevant, quality programs geared to get people into the workforce quickly. The combination of small classes with caring and knowledgeable staff provides our students the kind of personalized attention they need to help them succeed. RCC offers programs in four general occupational clusters: business administration, information technology, paralegal, and health occupations. 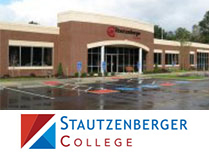 Stautzenberger College is truly a community gem, located in picturesque Brecksville, Ohio on a beautiful, 25,000-square-foot campus. We offer programs in paralegal studies, sonography, and veterinary technology. Certificates in basic animal grooming, companion animal trainer, EKG, small animal massage therapy, and veterinary office assistant are also available. 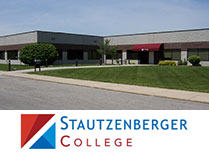 Stautzenberger College, Maumee, Ohio, offers 42,000 square feet of classroom, office and laboratory space, along with distance learning programs. We offer programs in several occupational areas: business technology; dental assisting; health and wellness; heating, ventilation, air conditioning and refrigeration; information technology; legal technology; medical technology; practical nursing; real estate; and veterinary technology.